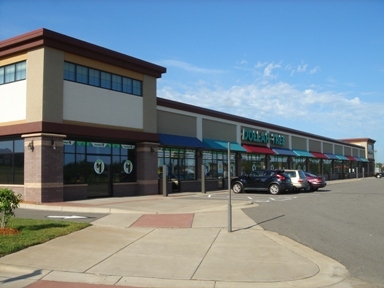 * Join Diamond Pointe Shopping Center, which is one of the newer retail developments in the Rogers area, just outside of Cub's parking lot. * With excellent exposure to Hwy 101 with high volumes of daily traffic. * National retail chains have been attracted to this center. * Now is the time to join the other retailers at Diamond Pointe.